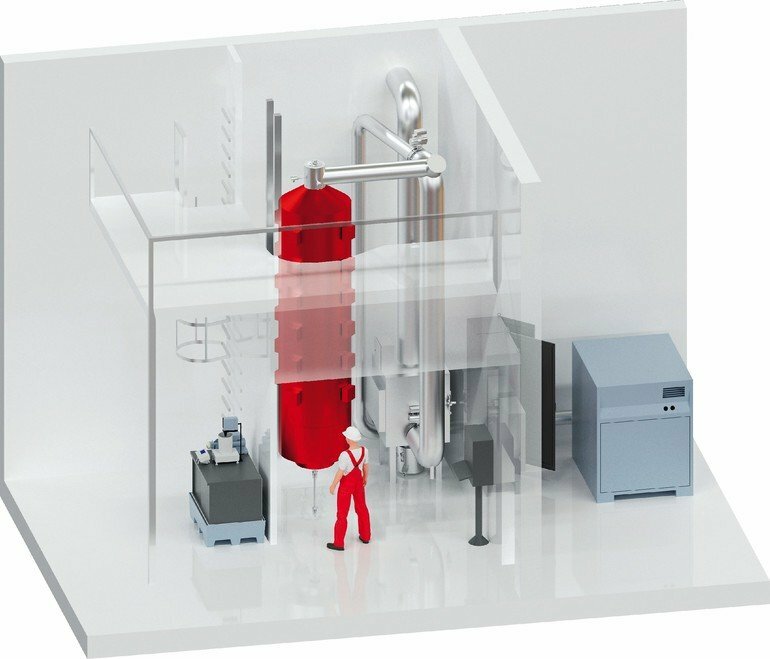 Glatt presents the continuous powder synthesis method Apptec. 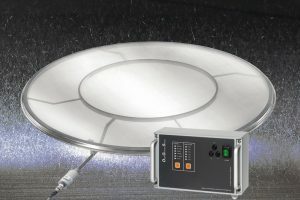 Using spray calcination in a pulsating hot gas stream at temperatures of 200 to 900 °C, powders with particularly narrow particle size distributions can be produced from a wide range of starting materials. 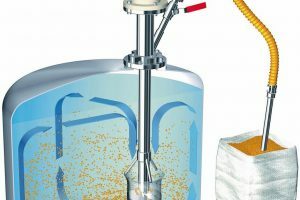 The easily controllable thermodynamic process conditions make it possible to precisely adjust the product properties — for example with regard to chemical composition, morphology, phase structure and coating or surface chemistry. 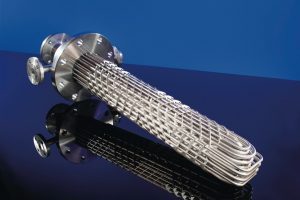 In addition to the joint development of Apptec-based powders and contract production, Glatt also offers reactors of the Proapp series in various sizes – such as for laboratory scale production.